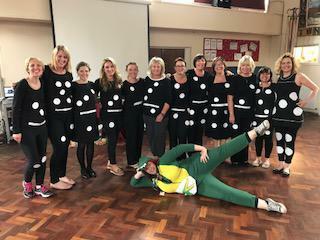 The staff and children enjoyed a morning of 'Marvellous Maths' today. Dressed in maths-related clothing some of which were very creative and imaginative, the children tackled maths problems, puzzles, games and challenges in groups. 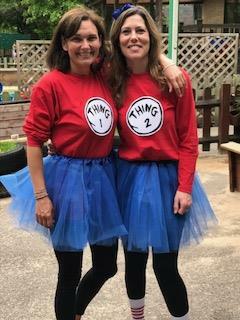 Well done to Mrs Philpott and Mrs Roberts - our Maths subject leaders - for planning and organising such a wonderful morning of fun with maths.